Chris of True Gorge Stoves & Spas, has been a fireplace professional for nearly 20 years. Beginning his career installing fireplaces, he now is on the front side in the showroom helping clients decide which unit suits their needs the best. Since he knows everything about installing fireplaces, he is ready to answer any questions you might have about how it will go into your home. Chris, the The Fireplace Whisperer, can help guide you through the process of choosing the best unit for your home and our professional in-house installation team can install it for you. Take a moment below to schedule your own time with him. Your free appointment with the Fireplace Whisperer will take place at our showroom at: 1414 12th St. Hood River, OR 97031 at your selected time. Enter "Whisperer25" coupon code for an extra $25 off for making an appointment! 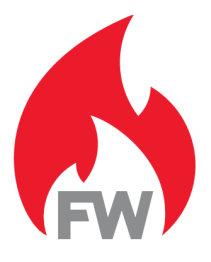 Want to Subscribe to the Fireplace Whisperer YouTube channel?